Meet Mr. Magic at Huntkey Booth on Global Sources Electronics! Shenzhen, China, September 15, 2017 – Huntkey, a global power solution’s provider, will present at 2017 Global Sources Electronics Hong Kong Fair, from October 11th to 14th, at AsiaWorld-Expo, Hong Kong. Huntkey’s booth # is 8A02. Global Sources Electronics Hong Kong Fair is one of the world’s largest electronics sourcing shows, attracting millions buyers from more than 140 countries who are looking for new products, new technology and new ideas every year. Huntkey has presented at the fair many times and has launched new products every year. This time, Huntkey will also show several new products, including two models of the highly anticipated magic cubic outlet series. 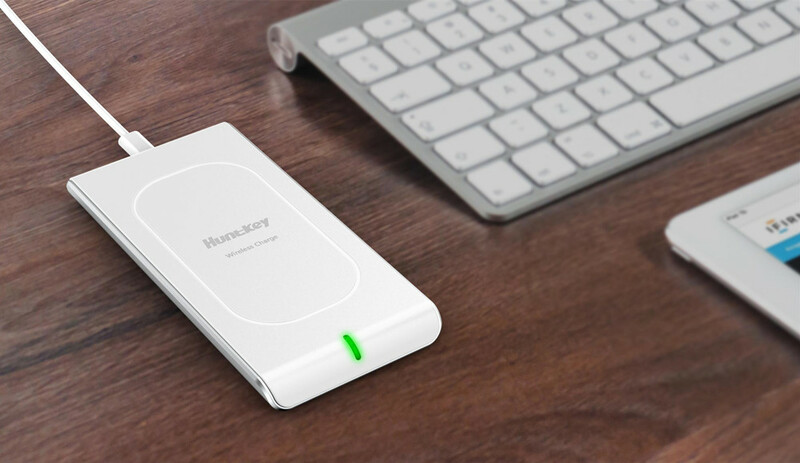 The one with AC wire is equipped with four AC sockets and three USB ports that share 3.1amps, allowing users to charge six devices at the same time. 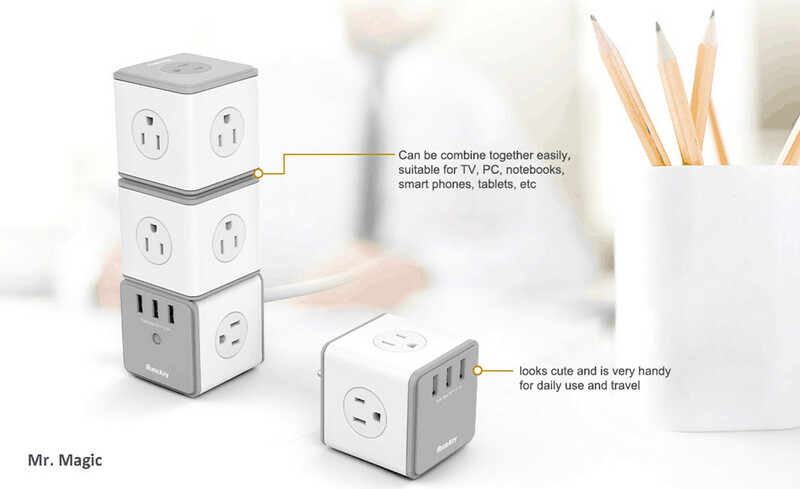 The other model with a plug has five AC sockets, that means five devices can be charged on one magic cube. Another new product to debut is a wireless charger. As it announced at the Apple event, the iPhone 8 can be charged without cables. Wireless charging will be widely used on smart phones, and there is an increasing need for wireless chargers in the market.